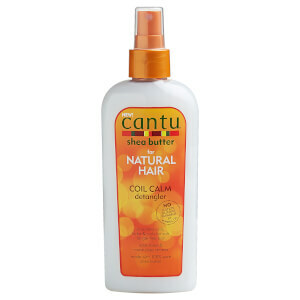 Take control of misbehaving curls with the Cantu Shea Butter for Natural Hair Define & Shine Custard, an ultra-moisturizing styling formula that makes even the driest of curls look healthy and defined. Packed with pure Shea Butter, the nourishing treatment works to elongate the look of curls to reduce that bulky appearance while bestowing hair with brilliant shine. 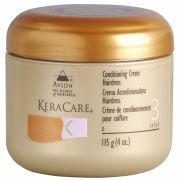 Provides the perfect amount of hold to ensure long-lasting styles that stay. 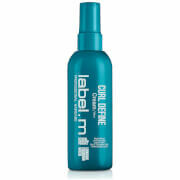 Free from sulfates, silicones, parabens and mineral oil. 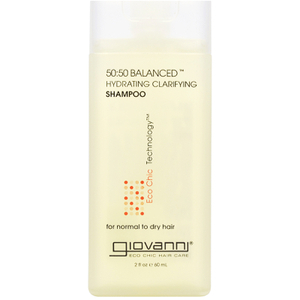 Apply to soaking wet hair in small sections. Smooth each section with fingers beginning at the root and work toward ends. 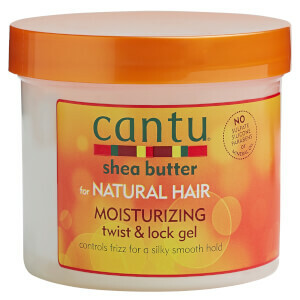 For additional moisture and curl definition, mix with Cantu Coconut Curling Cream or Curl Activator Cream.